This is Ivo Perelman's fifteenth album for Leo Records. His previous CD, "The Hour of the Star", got outstanding reviews. Recorded by the quartet with Matth Shipp, Joe Morris and Gerald Cleaver it catapulted Ivo to a new cycle of creativity. 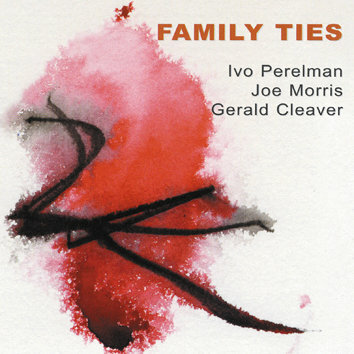 With this new chain of recordings as duos and trios with the members of his quartet Ivo Perelman managed to create a niche all of his own in contemporary jazz of 21st century. As Neil Tesser writes in his liner notes, "very few musicians can fuse the extended technique of the post-modern avant-garde with the purity of passion that Ivo offers...."